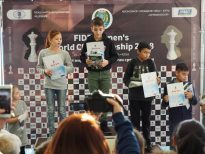 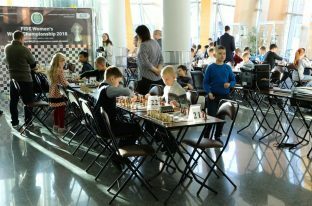 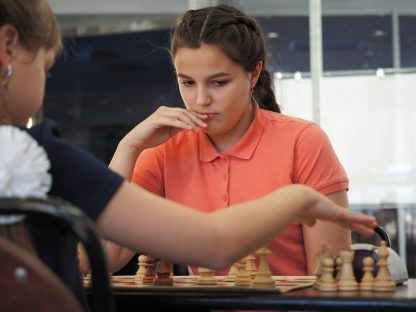 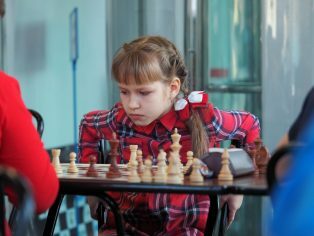 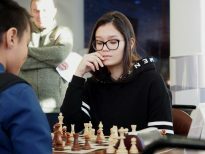 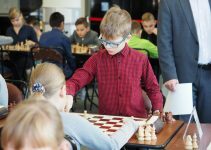 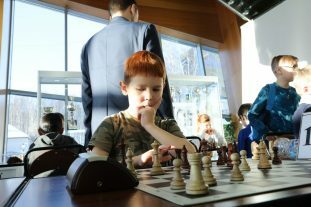 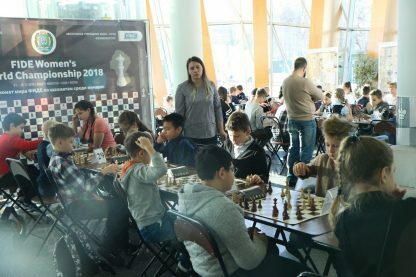 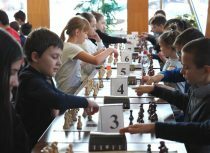 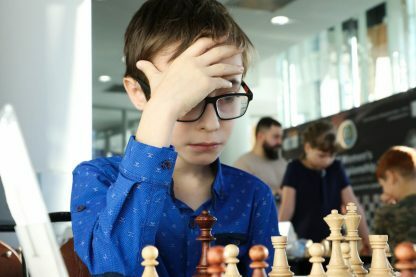 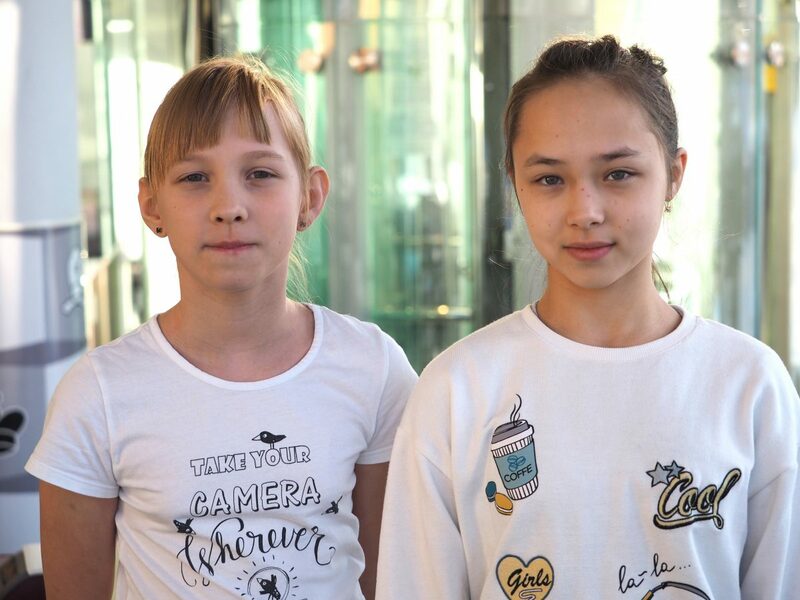 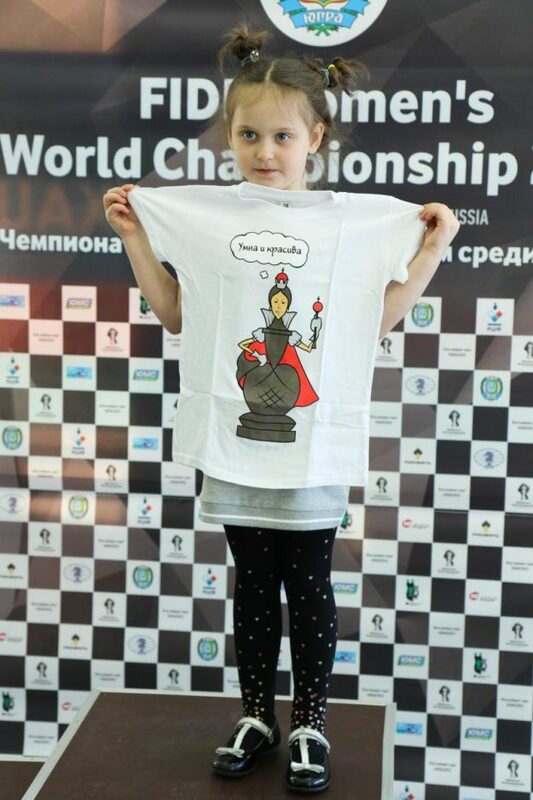 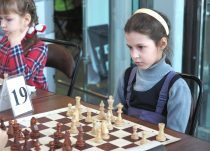 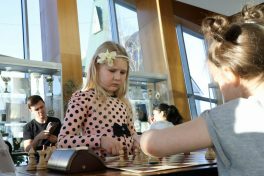 A 9-round children’s blitz tournament dedicated to the Women’s World Championship took place in Khanty-Mansiysk on November 9. 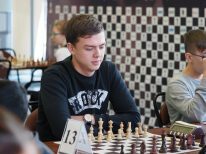 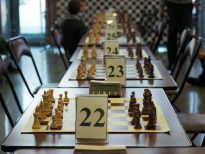 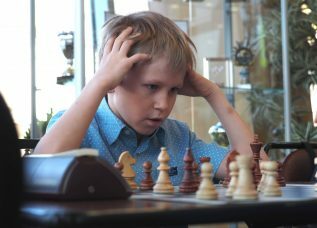 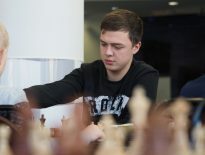 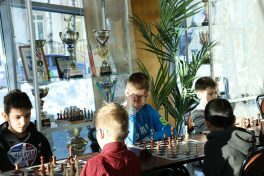 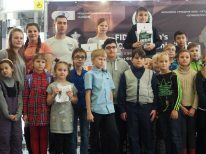 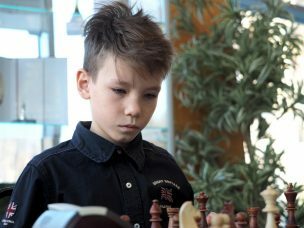 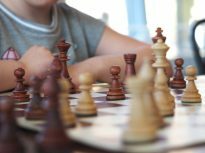 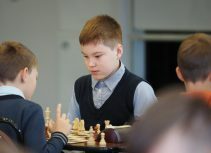 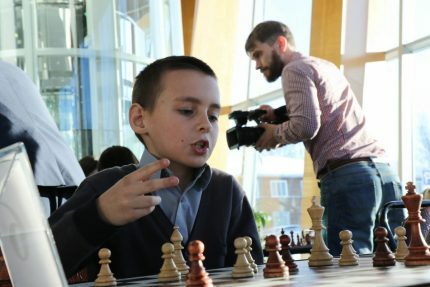 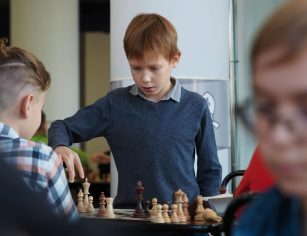 Players from Ugra Chess Academy, Shapsha, and Poikovsky took part in the competition. 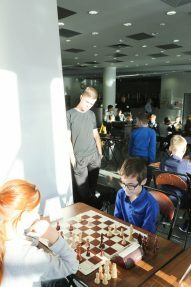 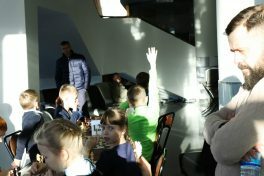 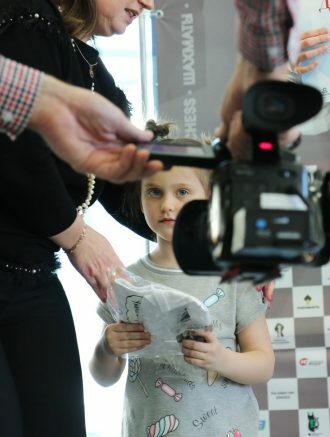 During the tournament we asked two participants for how long they study chess and whom they support at the championship. 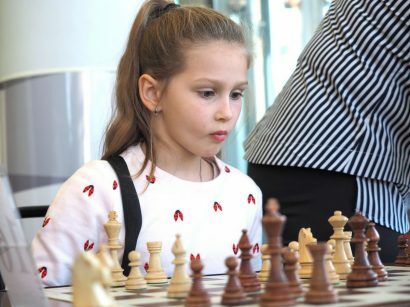 — I study chess since I was six. 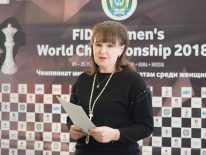 I very much like Olga Girya, because she is from our area. 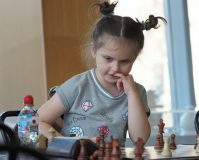 It is a pity she’s been eliminated, but I think she will beat everybody at the next Olympiad. 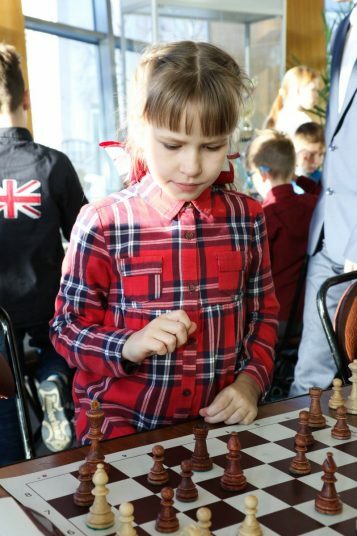 — I also study chess since I was six. 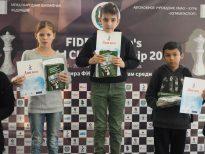 Our teachers always tell us chess news. 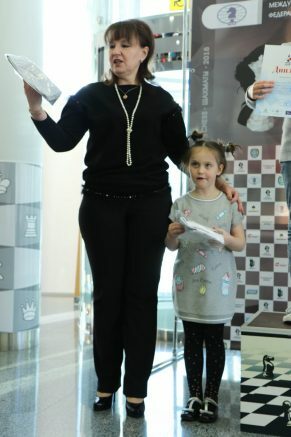 I managed to get an autograph of Olga Girya here, and I look forward to the end of the championship to take an autograph and make a photo with Alexandra Kosteniuk. 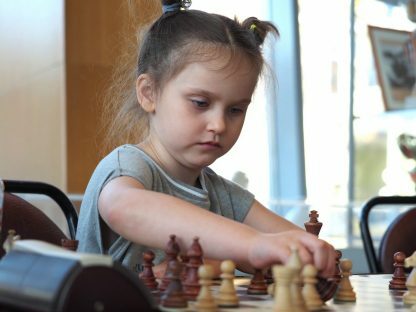 Hope she beats everybody. 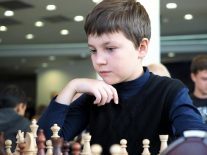 Daniyal Gamzatov took the first place with 7.5 points. 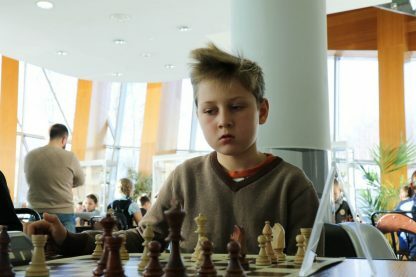 Six players finished half a point behind him. 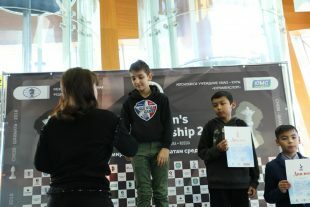 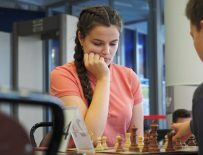 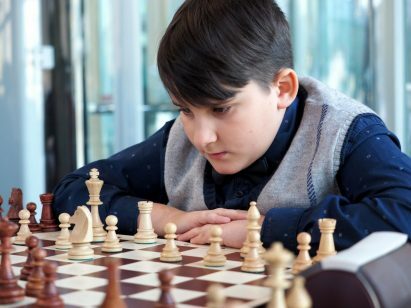 Agata Romanenko got the second place due to superior tie-break, Sherzod Shaimkulov finished third. 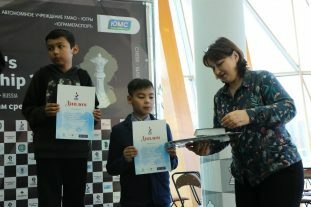 All these three players are from Khanty-Mansiysk. 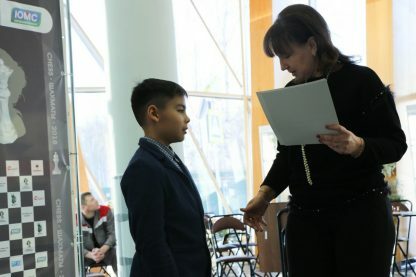 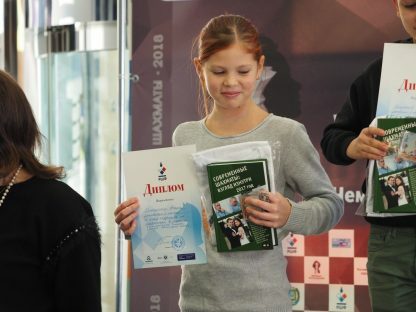 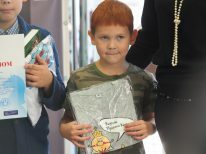 Kamil Islamov from Poikovsky finished fourth and also received a special gift from the organizers, as well as the youngest participants Semyon Romanenko and Veronika Ivchenkova (both from Khanty-Mansiysk).